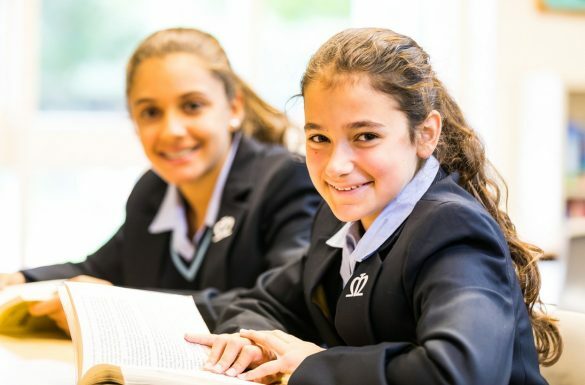 Our school curriculum inspires a lifelong passion and love of learning and our girls’ results always exceed expectations in the Prep and Senior School. However, there is far more to school life than just examinations. Our students happily develop confidence and maturity at their own pace whilst taking part in an exceptionally broad range of extra-curricular clubs, sport and enrichment activities including school trips, clubs, productions and outdoor activities. Our termly calendar is packed full of events both during and outside of our typical school day. 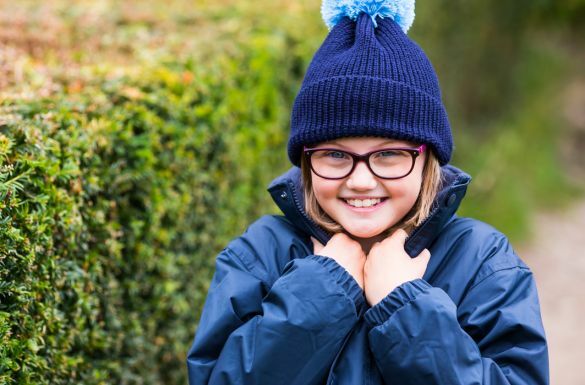 Within our parent information pages, you can find out more about our return minibus services, award-winning food, our sports provision, extra curricular activities and our approach to pastoral care and well-being. Our School community is underpinned by a fantastic parent body in the form of our Parent Association and by the Friends of Manor House School who arrange social events and fundraising activities and who, together with our staff and girls, make your time with us an unforgettable experience. 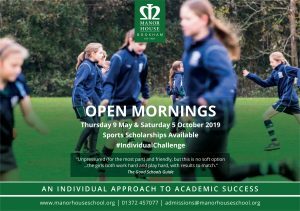 For further information, please contact admin@manorhouseschool.org.